Whether your pain is a result of heavy lifting, chronic overuse, poor posture, or otherwise, we can work with you to minimize pain and promote healing. When we think of sprains, we tend to think of athletes on the receiving end. 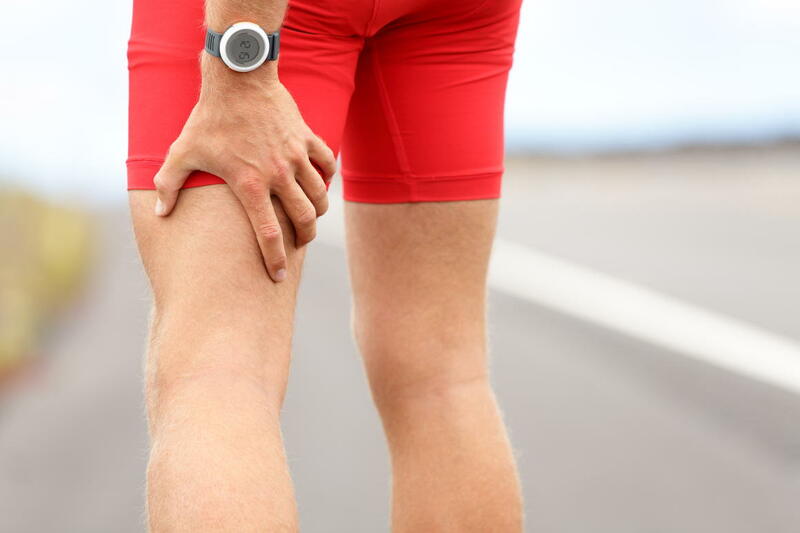 In reality, everyone will experience the joys of a muscle sprain at some point. Whether it’s from chronic overuse – forearm pain as a result of long-years of keyboard and mouse usage, for example – or a result of an impact or injury, a sprain can really put a damper on your mobility and quality of life. 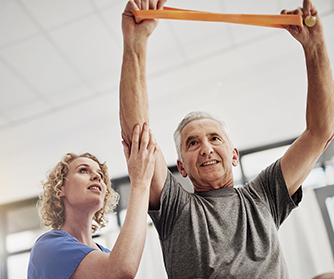 Physiotherapy and physical therapy work together to reduce pain and improve mobility. Our goal with treatment is not a rapid recovery, but a successful one. That means working with you to address the injured areas, reduce inflammation, and strengthen muscles/tendons to promote healing. In most cases where someone experiences a sprain while performing a typical or non-risky movement, such as twisting while getting up, the motion that caused the injury is less the cause and more the byproduct of the underlying cause. For most of us, sprains are a result of weak muscles, poor habits with respect to movement and lifting, and poor posture. In most cases, one or all of these underlying problems can be corrected to dramatically reduce the risk of re-injury in the future. Where appropriate, our therapists utilize guided exercise and stretching programs that place increased emphasis on posture, balance, alignment, and muscular activation. This program promotes healing, improves strength, and increases your flexibility.